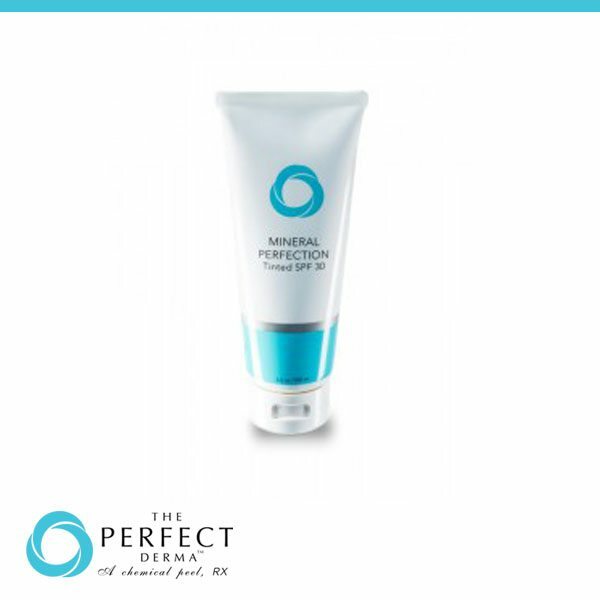 Mineral Perfection Tinted SPF 30 is a mineral based formulation that will not irritate or sting sensitive post peel skin. Suitable for all skin types, this non greasy SPF 30 offers superior sun protection for post procedure or every day use. While exact peel formulas are proprietary, The Perfect Derma™ Peel debuts a new era in skin health. It’s the only medical grade chemical peel that features Glutathione. Glutathione is the ultimate antioxidant with powerful skin lightening and anti-aging benefits. Bella Medical Products advocates the practice of less-invasive cosmetic treatments by providing cutting edge products to Plastic Surgeons, Dermatologists, Cosmeticians and other medical professionals. The Perfect Derma™ Peel and The Perfect Skin Care System product line allow us to offer an exciting new future for skin transformation. Shake well before each application. Apply generously to all exposed skin on face, neck and/or body. 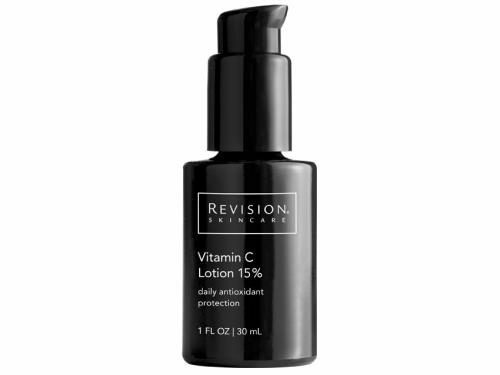 Reapply every two hours during sun exposure.